This week’s Misfit Entrepreneur is Sydney Wong. Sydney is the founder and CEO of VenturX. VenturX is a platform that prepares startups for funding. She bought a one way ticket to Silicon Valley with no job, no VISA, and no place to live. 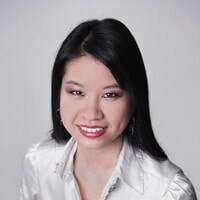 She attended every MeetUp event, visited the Yahoo campus, and met as many people in different sectors as possible. She met young, confident entrepreneurs who struggled through many obstacles to get to where they needed to be in order to compete. She found that every Uber driver, every dog walker on WAG, and every house cleaner on TaskRabbit knew the direction they wanted to go; they didn’t shy from sharing their ambitions to strangers. Along the way, though, something changed. She found she had the opportunity to see people and places that others overlooked for decades. 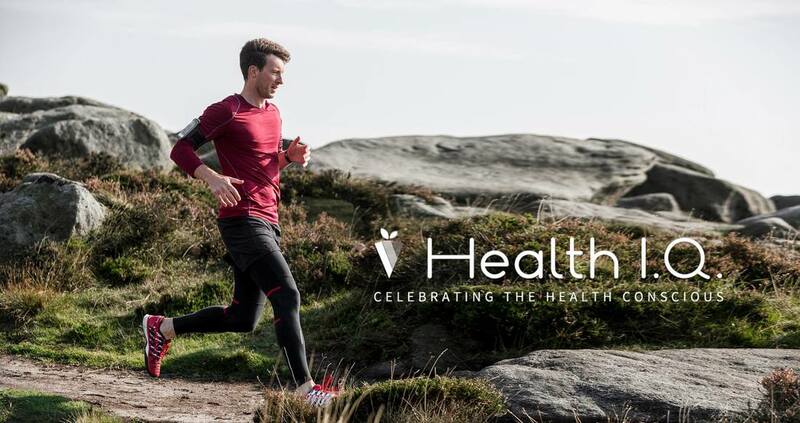 As Sydney says , “The startup industry is like a battlefield with few winners but the opportunity I saw and built my company mission around was “What would it take to produce more winners?” That is how VenturX was born. Starting a business is hard enough. Getting the funding to help you grow and succeed is even harder. I’ve asked Sydney on to give you the best advice she’s learned on how to navigate the startup funding jungle. Misfit Nation, Sydney is giving you 2 months of unlimited access to the VenturX platform for FREE! Just use the promo code: MISFIT when you sign up! Sydney graduated university in Canada and then went off and got her MBA in Paris. She got into the tech world working at companies in the CRM automation space. She wanted to get more into tech and a good friend of hers told her that if she wanted to get really serious about tech, she needed to be in Silicon Valley. So she did. Within 2 weeks, she bought a one way ticket to Silicon Valley. She immersed herself in meeting and learning what made entrepreneurs of all shapes and sizes tick. As she says, she noticed that “They didn’t tell you what they were doing, they told you where they were going…” It was very refreshing and inspiring to her. Seeing that people had a structure to get where they wanted to go gave Sydney an idea and when she came back to Canada, she knew what she wanted to do. She traveled across Canada meeting with start-ups and investors. The startups told her their biggest challenge was getting in front of investors and getting funding. The investors told her their biggest challenge was finding startups that were prepared and had their company ready to get funding. It is this understanding that created the foundation of VenturX. The dashboard measures startup’s preparedness helping to do prepare the right way and also pairs them with investors that are a good fit for their needs. Were you scared when you arrived in Silicon Valley? If so, what were you most afraid of? On a daily basis, she was afraid of being homeless, but was lucky to have a friend who gave her a couch. What was the most important thing you have learned in going through this experience? This gives you strength to take on bigger risks and challenges – it helps you to grow. Sydney was offered funding 4 times and turned it down because she feels that the platform has room to grow before she is ready to do what funding can do for it. It really has so much to do with timing and where you story is at. Your startup journey is a story and everyone in it plays a character – you need to be conscious of the characters that you make part of it and when they come into the story. “The more that you can endure the startup journey, the better the place you will be.” You will have stronger business success, client relationships, partners, case studies, etc. At the 20 min mark, Sydney talks about how perspective is important. It is all about your long term vs. your short-term vision. What else should entrepreneurs be doing to make sure they are properly prepared to get funding? Don’t think of an investor like a bank – they are people, they are partners and you need to look at them as such. You want to work with an investor or group that has been in your shoes before and had the same goals. Financial Runway – Over 50% of startups are financially illiterate. You need to know you numbers such as your monthly recurring revenue or potential recurring, expenses, your burn rate, and your runway in months (ie. How long can you last before you have to shut the doors). You should have about 6 months runway before looking for funding. Conversion – How well are your prospects converting to customers. This can also include letters of intent. Sydney uses the Dropbox example of how this can be done. You need to be able to show traction. Engagement – Are you users and customers coming back? Are the using the product? How often are they using it, etc? This tells the story of the traction that you have for your solution with or without revenue. Peel back the onion and really understand how the data in your business can be a powerful tool in selling as well. At the 34 min mark, Sydney gives an actual example of a client that went through the VenturX process. What are the top 3 things businesses seeking funding need to understand about investors? Venture Capitalists are very savvy. They research you before you ever walk into the room. They will base a lot on meeting you and they respect authenticity. You must understand your strengths and weaknesses and be able to tell the story of it. Be very aware of this and be open and honest about it. Weaknesses are something that can be an opportunity for the investor to compliment you and fill the gap – which is a good thing. They want to be smart money, not dumb money. Be future thinking. What are you going to use the money for? What is the vision into the future and how will you execute it? You need to have a good idea of your end goal. Lastly, making sure to get the word out there about your solution and company is important. Get press. Get on shows. Go pitch at events. Have referenceable content that can show PR. Show that you are willing to put yourself out there. Funding is about timing as much as it about money. Ask yourself, Is this the right for this new character (investor) to come into my story? It’s not about how often you fall, it is about how quickly you get back up. Speed is your advantage as a startup – use it. ​If you are looking to grow your impact, tribe, and reach on Instagram, you have got to check out Assistagram. 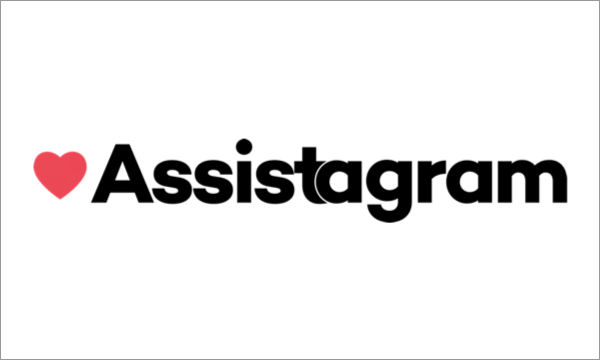 Assistagram is like your own personal, virtual assistant that’s hyper focused on your Instagram account, doing hundreds of thousands of little manual actions, 7 days a week. This is not a bot. You get a real team of people that work with you, know your goals, and craft a plan with you to ensure everything is being done to your standards. They have a very special offer exclusively for Misfit Nation. They are giving a FREE month of their Engagement Service to you just to try out and see how much they can help you. In addition to that, they are also giving you a FREE Growth Hacking Guide.